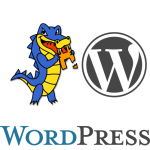 Patterns WordPress Theme is a powerful content and media rich premium WordPress News theme. The theme is designed by Gabfire Themes and it built on Twitter Bootstrap. The theme is specifically developed for online magazine, newspaper or any content focusing website. 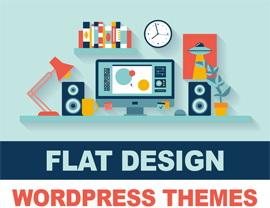 Patterns WordPress Theme come with responsive design that automatic adjust screen scale of any device, fully cutomizable homepage layout, Twitter Bootstrap framework. The theme also contains featured collage area on front-page that display category and tag based posts and also News Ticker that allows you to display latest or sticky news.